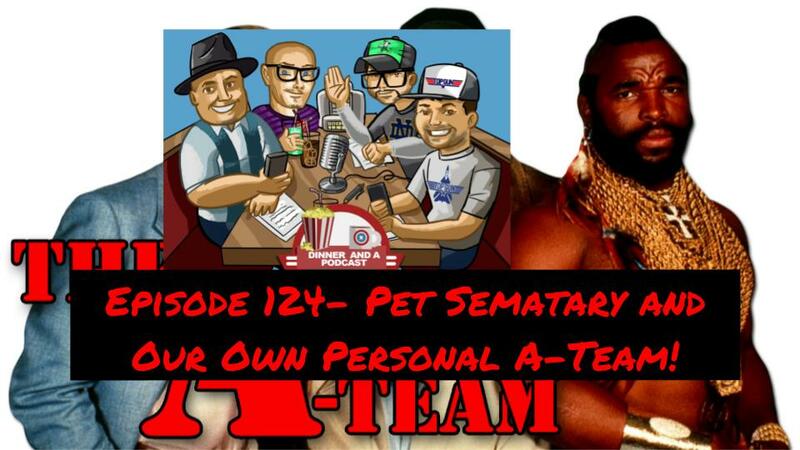 This week on the show we briefly discuss Pet Sematary and we create our very own A-team from different action stars! 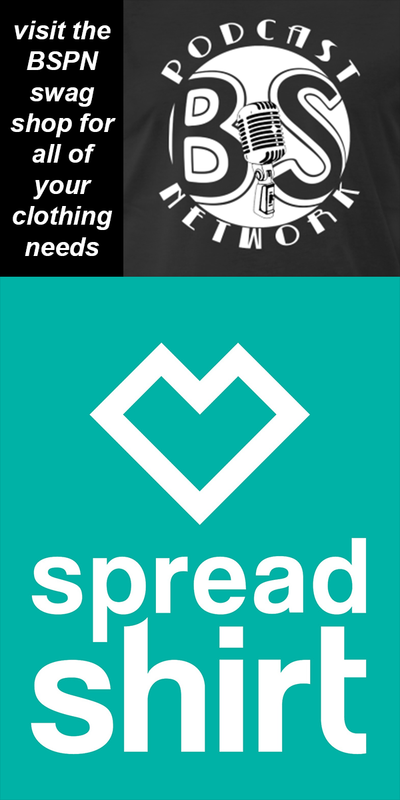 Big thanks to all of our patrons!! If you would like to contribute to the show please check our Patron page at patron.podbean.com/dinnerandapodcast and see the awesome rewards you can receive.